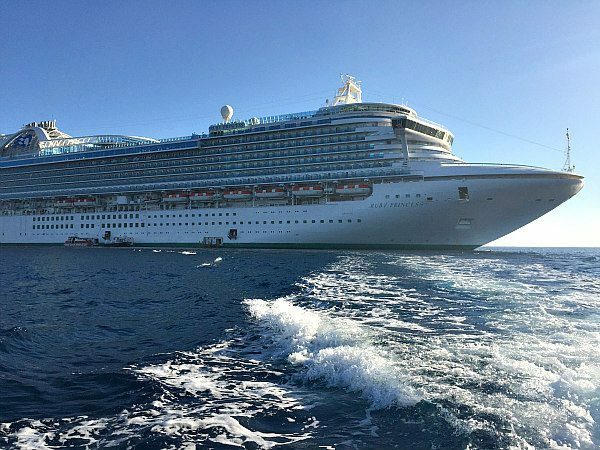 The Ruby Princess is a grande, large ship! It was christened in 2008, and it can hold up to 3,080 people. Welcome guests around your dinner table with this Harvest Dinner Party Menu, with delicious recipes celebrating the season of bounty! Fall is my favorite time of the year to entertain, and setting the table with harvest squash, pears, and beautiful colors, plus a Harvest Dinner Party Menu makes celebrating the season of bounty even better! 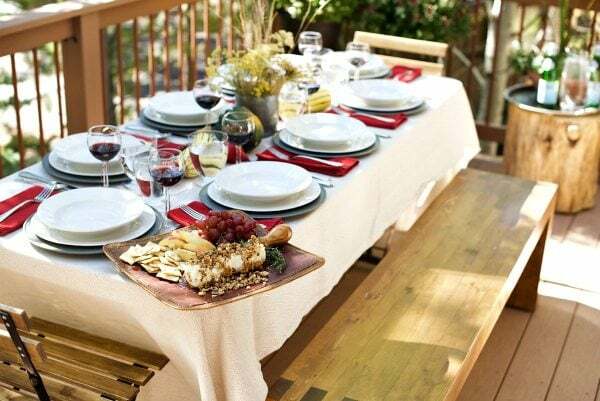 It’s the perfect time of year to invite a small group of friends for an intimate dinner! 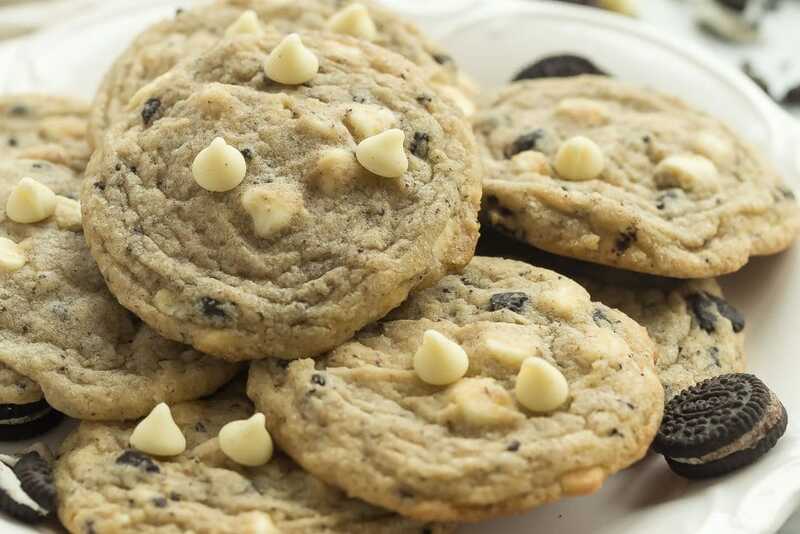 These Cookies and Cream Cookies are full of white chocolate chips and crushed Oreos for true cookie addicts! They are soft and chewy and not cakey! I have to admit, I am a serious cookie addict. 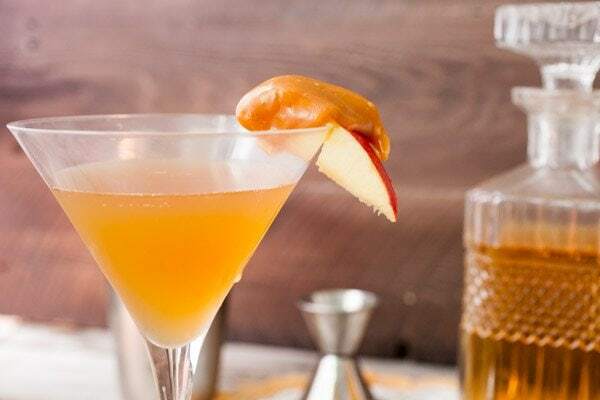 This Caramel Apple Manhattan is one of my favorite cocktails during fall. It’s classy and easy to make, and has one of the best little cocktail garnishes! In my early twenties, I paid off some of my students loans by bartending at night a few nights a week. I loved the job. It was so great to interact with customers, but my favorite part of the job was coming up with drinks. Luckily, the bar manager gave me a long leash when it came to creating cocktails once he realized I could pair flavors okay. 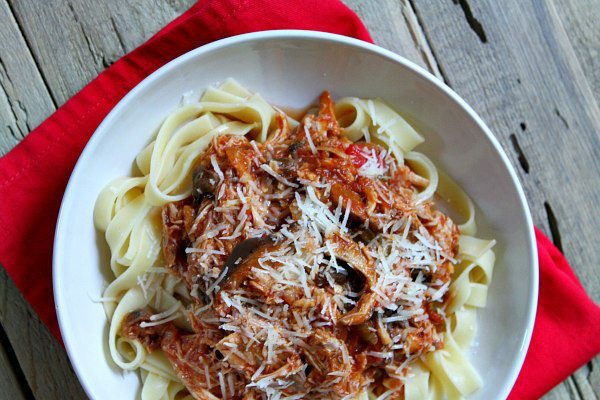 This slow cooker recipe makes a hearty chicken marinara sauce that is perfect for topping pasta, spaghetti squash or zucchini noodles. Scroll all the way to the end of this post to print out the recipe. Nutritional information and Weight Watchers points are included on this one. Here’s another edition of Weekend Link Love— some links from around the internet that you may find fun, useful or delicious. 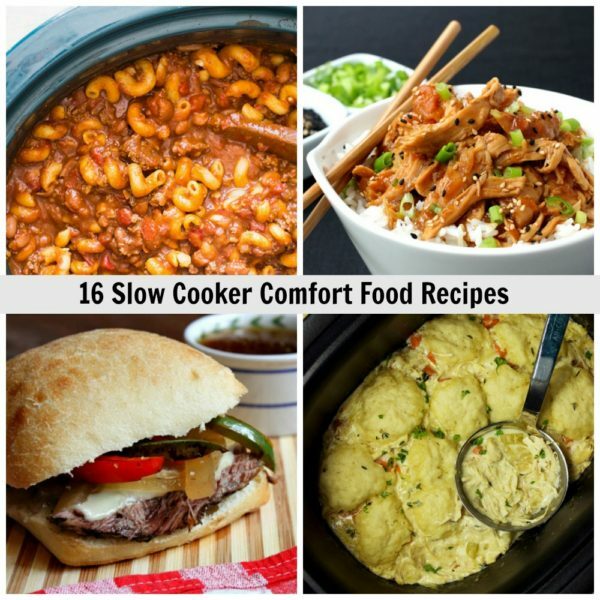 16 SLOW COOKER COMFORT FOOD RECIPES: It’s pretty clear that fall has fallen. The leaves are turning colors in my backyard, and there’s a chill in the air. Easy comfort food recipes are perfect to have handy for this time of year and all the way through the winter! 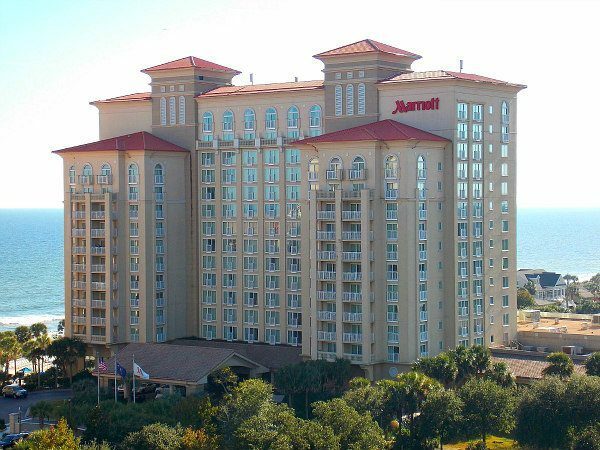 I was invited to tour Myrtle Beach for a few days with the folks at Visit Myrtle Beach. Here’s a recap of what to do and where to eat while in Myrtle Beach! 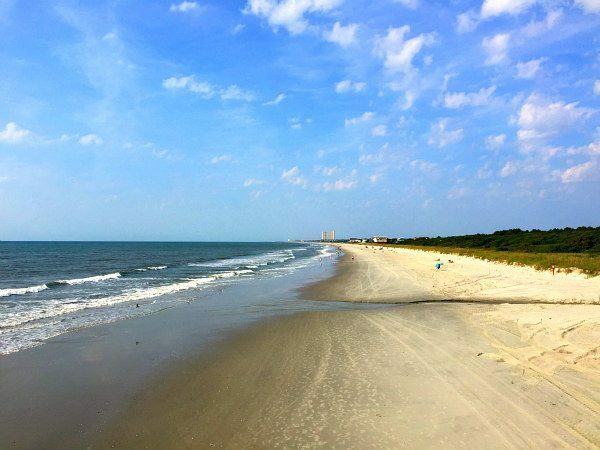 I was brought into town by Visit Myrtle Beach— and stayed at the Myrtle Beach Marriott Resort and Spa at Grande Dunes. This place is right on the beach- picture yourself walking out the back door of the hotel, strolling past the swimming pool, tiptoeing through the sand and gazing at the ocean. This is my kind of hotel! !